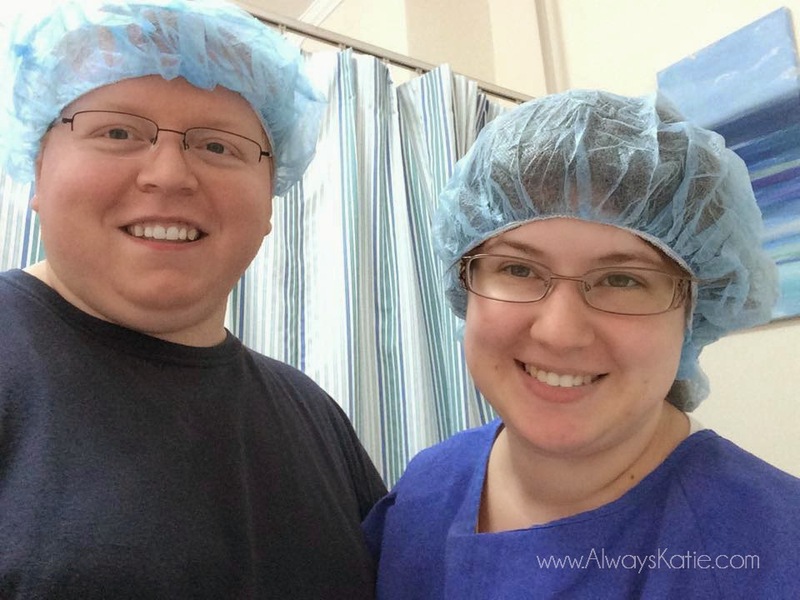 Always, Katie: Embryo Transfer Day! 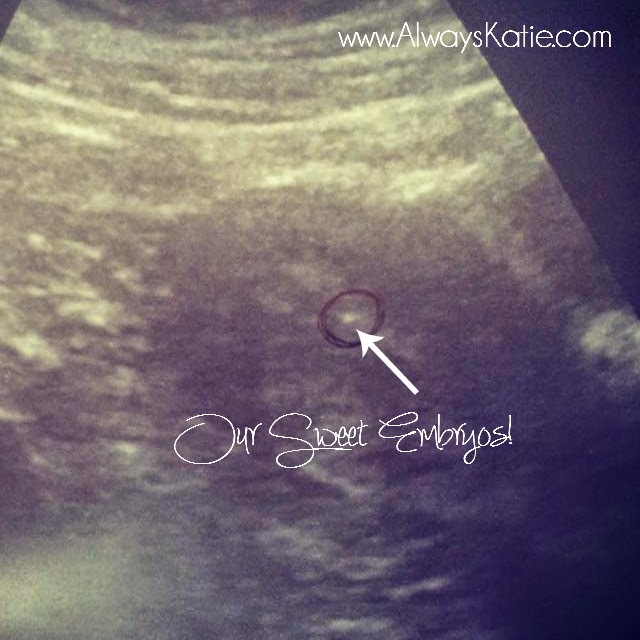 On Tuesday (Day 3), we got a call from Natalia at the lab, telling us that we still had 10 growing embryos. Two of the three that had been behind the day before had caught up, and one of the others was surging ahead. (Ethan and I were really excited about that, but Dr. Skinner told us today that fast, early growth is not as good a sign as it sounded like.) We each got a massage, then spent a lot of the afternoon on the balcony of our hotel room, talking about baby names and making lists of some names we like. It's obviously SUPER-early, but it's a lot of fun to dream about! Yesterday (Wednesday, Day 4), Natalia called again to tell us that our transfer would be at 1:45 today. 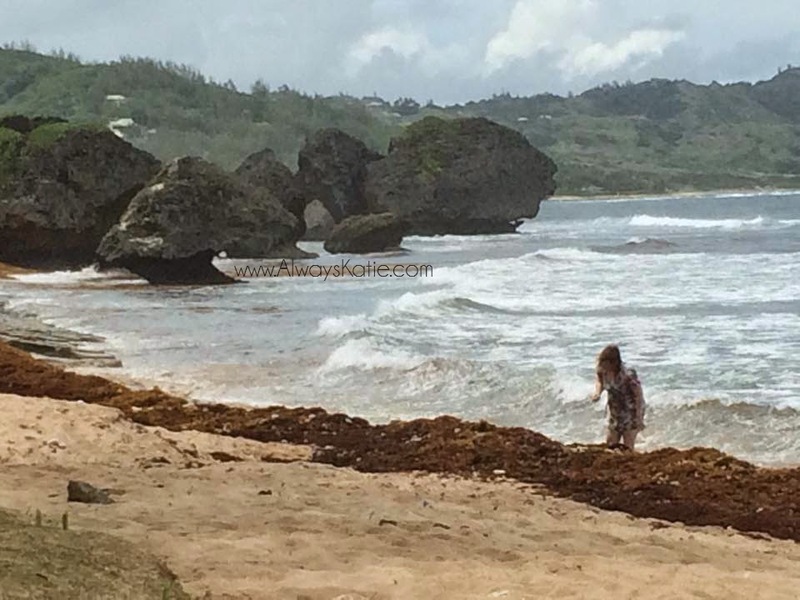 I asked how our embryos were doing, and she explained that there is a lot of changing going on on Day 4, so they don't check on them... leave them alone, let them do their thang :-) We had our favorite cab driver, RC, drive us out to Bathsheba beach. He gave us a great tour of the island along the way, and we got to see quite a bit that we hadn't managed to see last cycle. Then we spent a couple of hours on the beach... 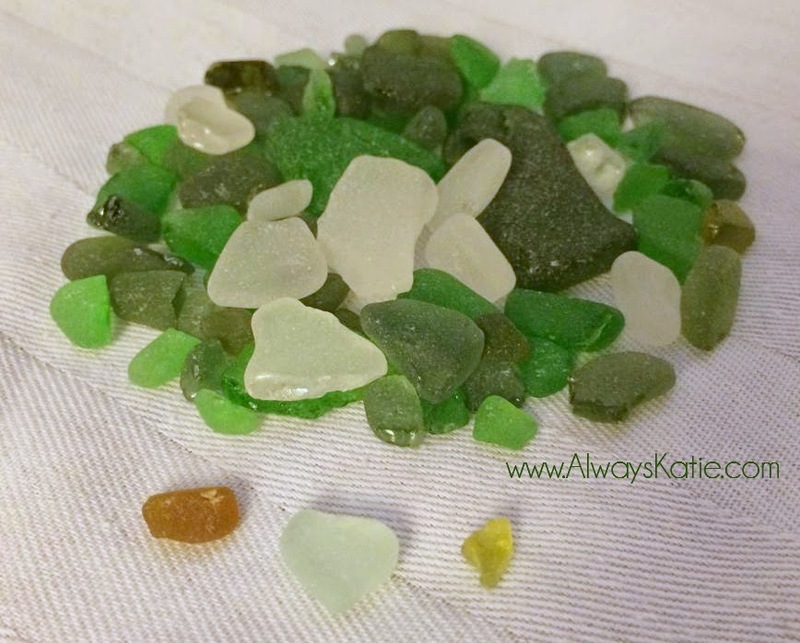 I hunted sea glass, and actually found quite a bit! Found my first pieces ever... I'm absolutely hooked on it! There was this one really pretty piece of white/clear glass, I saw it, and heard a wave rolling in. 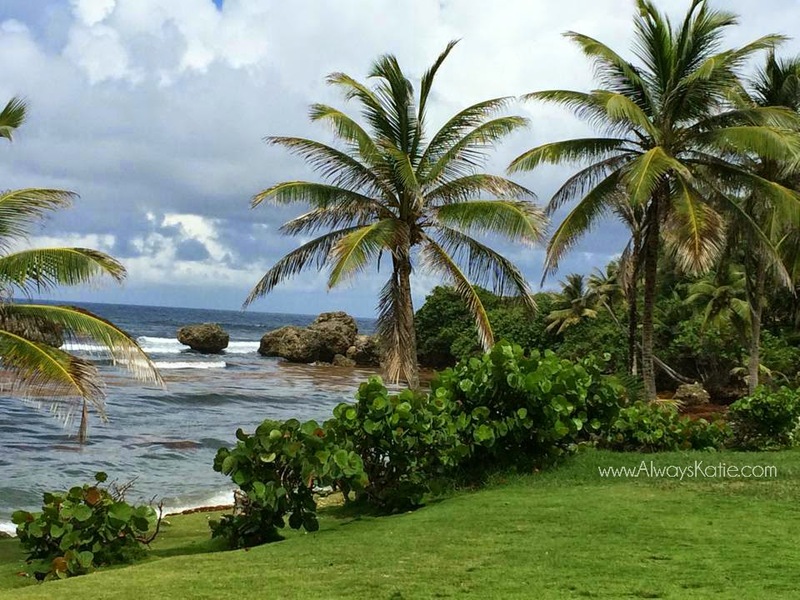 I reached for it like a flash, just as the wave crashed into my back and washed out the spot where the glass had been. But it was already safe and sound in my hand... it was such a rush!! I love it!!! Finding sea glass gives me an extra little kick of optimism for this cycle, since I have grown attached to the metaphor of the little treasures to our struggle. We went to bed fairly late last night, and were just starting to wake up this morning when Natalia called again. They had already chosen our embryos, and as soon as they have chosen, they like to get them into their mother as quickly as possible, so they moved my transfer up to 11AM! We called RC and asked him to pick us up earlier, and got ready quickly. We got to the clinic at about 9:40, and I had 45 minutes of acupuncture to get the blood flowing to my uterus and to relax me. And y'all... I was relaxed. Walking straight lines was kind of tough. We met with Dr. Skinner in her office, and she showed us our official fertilization reports. We were THRILLED to see that we had two gorgeous embryos - grades 3AA and 3AB. These were the two they had decided to transfer :-) Sadly, four of our embryos had "arrested" or stopped growing. Apparently, when there is a lot of early growth, that is not uncommon. The remaining four embryos were a little behind, but they are giving them another day to catch up. If any of them get to the blastocyst stage tomorrow, they will be frozen for a future transfer. Ethan and I understood this part differently... he thought she said those four are likely to make it, I thought she said it was unlikely. I guess we'll find out tomorrow! 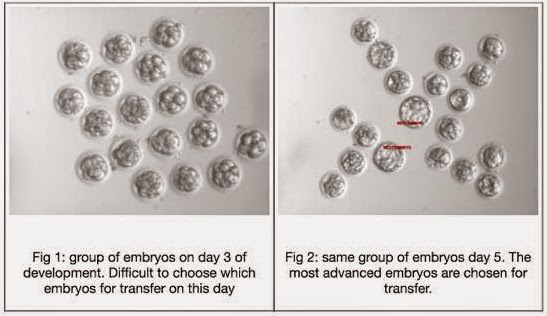 Ethan found this great explanation from Oregon Reproductive Medicine of what happens between Days 3 and 5, and why Day 5 transfers are so preferable. As sad as we are to have lost our four arrested embryos, we know that these are the ones that would have never matured to the point in me to have even started to implant. By culturing them out to Day 5, we gave them their best chance, and us the best chance of having a living child or two. I chilled out on my back while Emma went over my post-transfer meds and instructions, then I got up gingerly - so aware of who I was carrying! - and went upstairs for my post-transfer acupuncture. 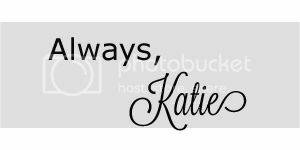 As we left the clinic, and hugged everyone for the last time for (hopefully) a few years, I had an overwhelming sense of peace and optimism. I'm really amazed at how calm I am! It all just feels very right, and very good. We fly home in the morning... we can't wait to love on our furry firstborn, hug his grandparents, and settle into our home and routine to wait out the twelve days until I'm allowed to "POAS" (pee on a stick - crude, but effective infertile shorthand, haha)!! Thank you all so much for the love and support! Now, as Dr. Skinner said... "It's all up to them." I hope these little darlings stick around... we're so in love with them already!! So could you possibly have 2 babies? I am trying to keep up with this, but WOW it is overwhelming!! But I have loved reading about it !!! Praying that all turns out ! This story has been amazing to learn about!!! How exciting!!! Praying for you! Ahhh so excited and anxious! I know you're waiting to make an announcement, and I think that's a good move. Can't wait to hopefully hear good news!!! !